After the landscape of the undefeated’s changed in Week 10, the predictable favorites in the end took another sharp turn this past weekend. The Denver Broncos (many feel) may have shown their true colors in Kansas City. 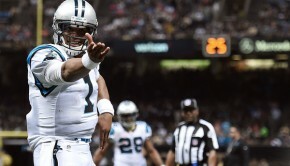 The Carolina Panthers proved, yet again, that they can’t be stopped. The New England Patriots again showed resilience in the face of almost a sure thing loss, and the Green Bay Packers have sounded the alarms after losing to the league-worst Detroit Lions. The odds have changed. The contenders have changed. The best though are still the best heading for Super Bowl 50. This time last week the Denver Broncos had fallen to +1,000 following their 27-24 loss to the Indianapolis Colts. 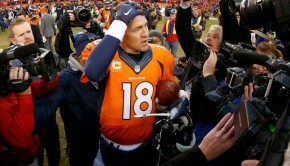 Now following their 29-13 absolute drubbing at the hands of the Kansas City Chiefs, the Broncos have dropped to +1,500. Expect this number to rise quite a bit as well with the latest news that Peyton Manning is out for their Week 11 dance in Chicago. 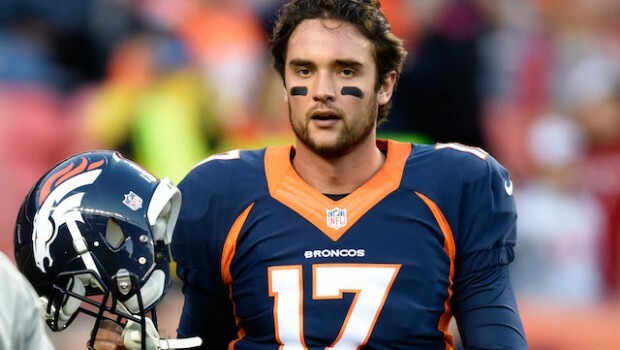 Brock Osweiler will get the start with Manning on the sidelines, the biggest question for Denver though, is just how long will Peyton be out for? Meanwhile, the Carolina Panthers survived a brief scare in the Music City. They hung on and then some to beat the Tennessee Titans 27-10. The Panthers entered the week at +800 and have since been bumped to +750 SB50 contenders. 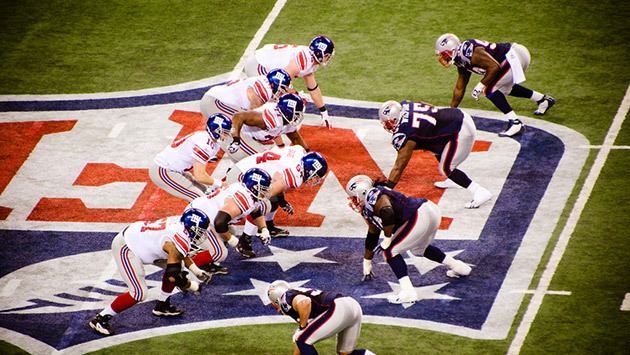 The New England Patriots continued their quest to give Tom Coughlin a jammer by waiting till the final moments to win the game with a Stephen Gostkowski field goal. Because they waited till the last second to finally beat the Giants 27-26 though, their odds went from +225 up to +250 to win their second straight title. That’s what they get for showing that their actually human (somewhat). Finally, we come to the Green Bay Packers. Wow, has Aaron Rodgers been brutal lately! He’s now lost three games in a row, including the team’s latest blunder where they dropped a gimme at home to the Lions 18-16. 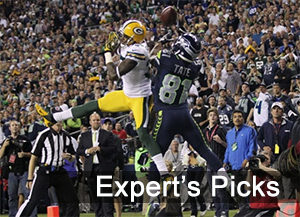 Green Bay went from perennial favorites to +1,000 to take the Lombardi in 2016.